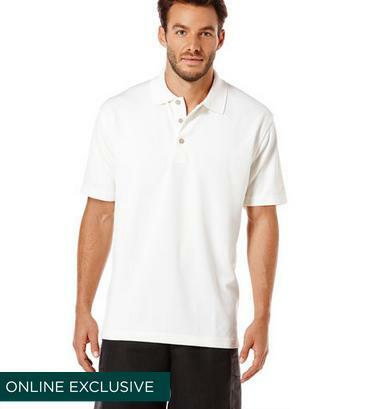 Today only(4/9), Cubavera offersMen's Polo Shirt starting from $9.99. Deal ends 4/9 23:59 EST. Ending today(10/12), Cubavera offers Extra 40% off sitewide. Free shipping, via code "CVAFSHIP". Cubavera offers an Extra 50% Off + 20% Off Clearance @ Cubavera via coupon code "CVSIGNUP". Free shipping via coupon code "CVAFSHIP". 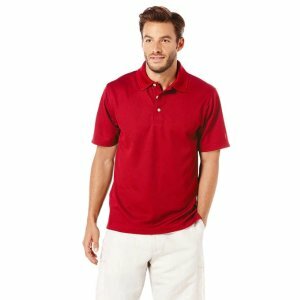 Cubavera offers the Cubavera Men's Traditional Polo in 13 colors for $7.79 via coupon code "CV40JULY" and "CVAFSHIP". Cubavera offers extra 40% off Clearance Items via coupon code "CV40CLR". Free shipping, via code CVAFSHIP. 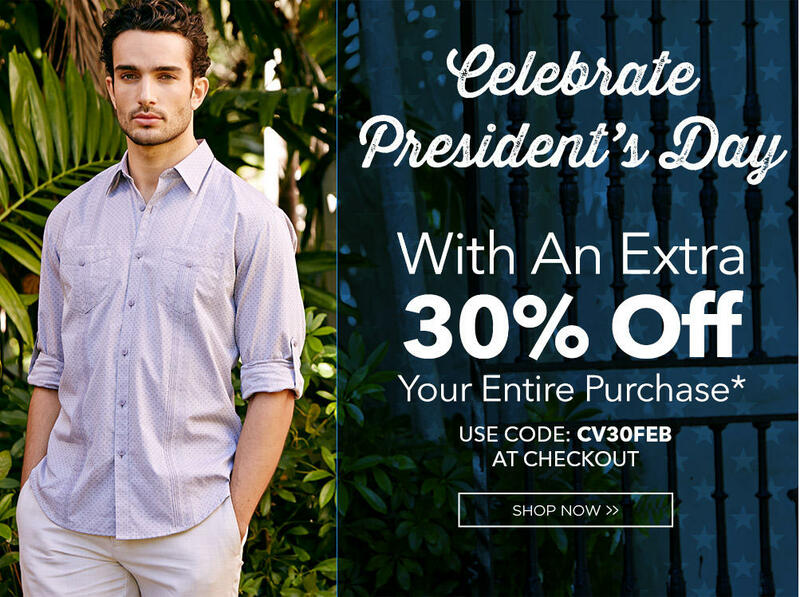 Cubavera offers an Extra 30% Off Men's and Women's Clearance via coupon code "CV30CLR". 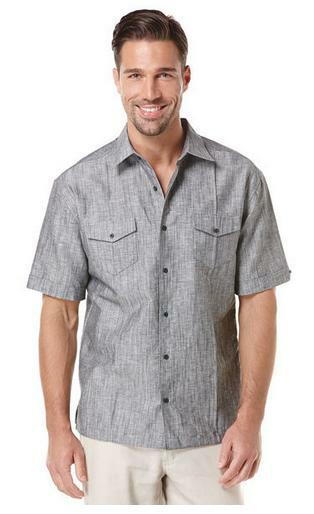 Cubavera offers Select Men's Short Sleeve T-Shirts, for $6.99, via Coupon code CV30CLR. 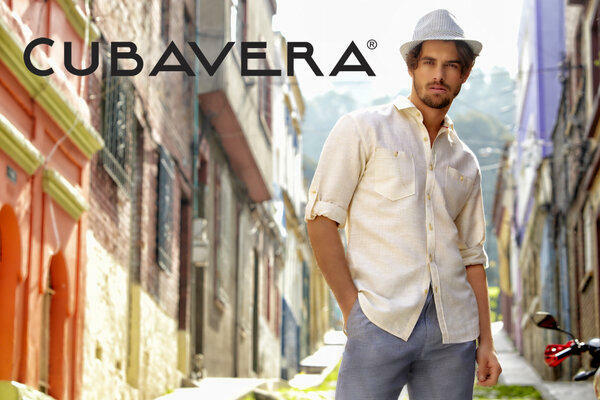 Cubavera offers select items Up to 70% off + Extra 40% off via coupon code "CV40CLR". 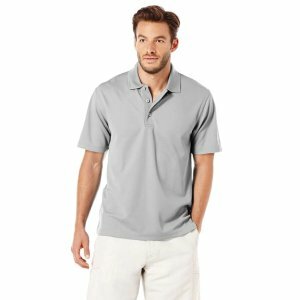 Cubavera offers the Cubavera Men's Polo Shirt for $9.99. Today only(2/17), Cubavera offers 30% off sitewide via coupon code "CV30FEB",including sale and clearance items. Today Only(1/21), Cubavera offers an Extra 40% Off Sitewide via coupon code "CV40JAN"(including sale items). 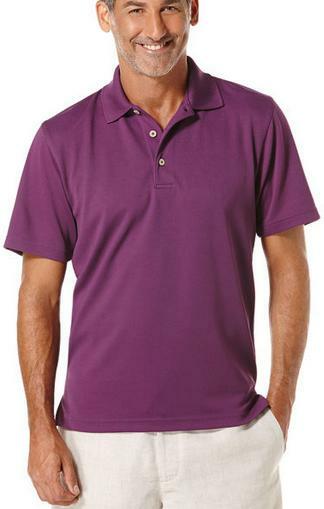 Cubavera offers the Cubavera Men's Traditional Polo Shirt in 10 colors, for $12.99. Free shipping via coupon code "CVAFSHIP"..
Cubavera offers an Up to 70% Off+Extra 30% Off Clearance via coupon code "CV30ADD". Cubavera offers Up to 76% off Sitewide including sale items. Get extra 30% off via coupon code "CV30LDAY". 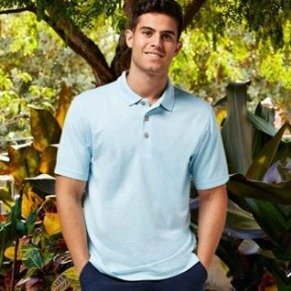 Cubavera offers Up to 80% off + extra 25% off select men's and women's clearance apparel via coupon code "CV25OFF". 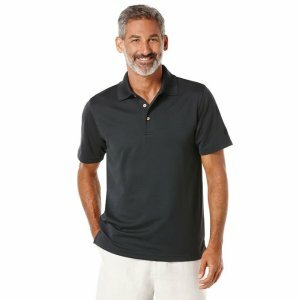 Cubavera offers the Summer Favorites Sale, all summer apparel for $9.99. Plus, free shipping on all orders, via coupon code "CVAFSHIP". Cubavera offers 40% Off entire site, via same coupon code CV40FD. 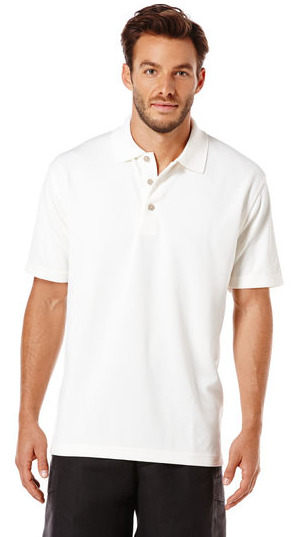 Plus, Select Men's Apparels from $5.99, via same coupon code CV40FD. 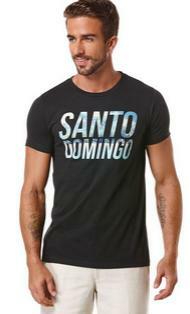 Cubavera offers Men's Short Sleeve Graphic Crew Neck T-Shirts, for $9.99. Coupon code CVAFTEE and CVAFSHIP drop it to $6.99 + free shipping. Cubavera offers an extra 50% off select sale items via coupon code "CVFLASHSALE" (Exp 5/18). Plus, free shipping on all orders via stackable code "CVAFSHIP" (Exp 5/31).